Use these links to better prepare for both class tests and the state test in the spring. Extra practice problems from the previous math book: click here and choose the subject that matches our present lessons. Math STAR test practice from the book publisher: click here, then click on the chapter name. Is your child behind in math? Click here for greatest common factor and order of operation help. In this unit, your child will be learning about the common multiplication method that most adults know. 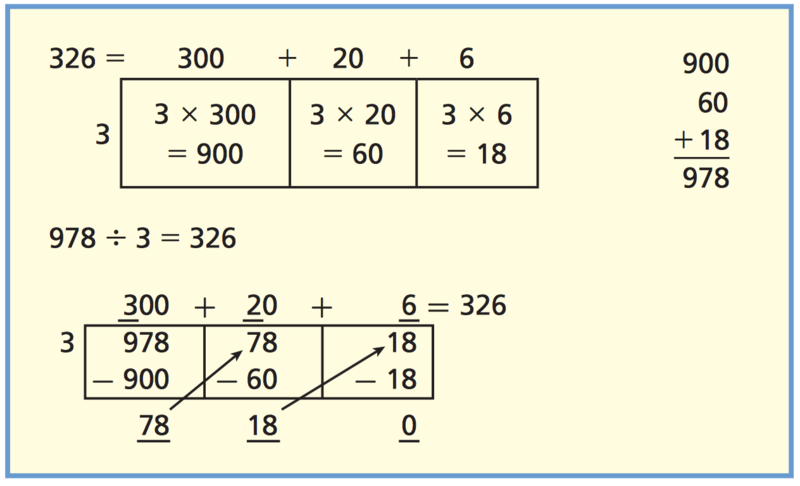 However, they will also explore ways to draw multiplication. 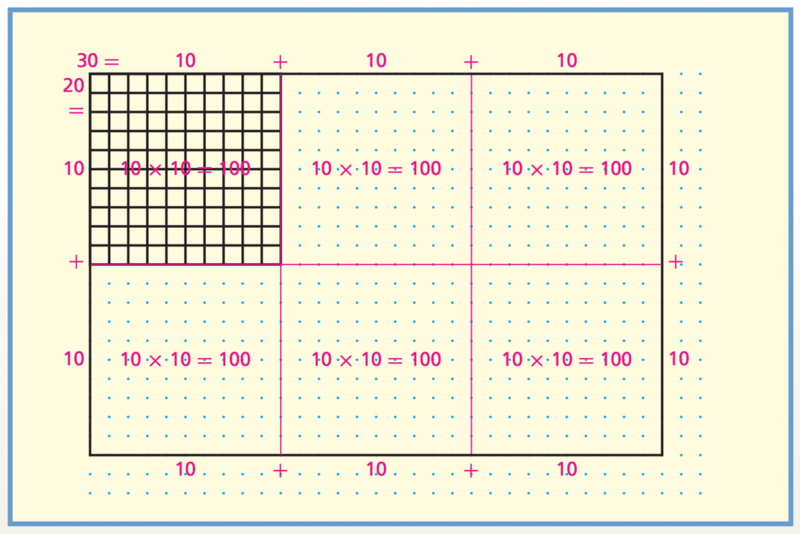 Math Expressions uses area of rectangles to show multiplication. • Learn methods for dividing whole numbers up to four digits. ​• Use estimates to check the reasonableness of answers. • Solve problems involving division and remainders. Your child will learn and practice techniques such as the Place Value Sections, Expanded Notation, and Digit-by-Digit methods to gain speed and accuracy in division. At first, your child will learn to use patterns and multiplication to divide. Later, your child will learn to use the methods with divisors from 2 to 9. Then your child will learn to divide when there is a zero in the quotient or dividend and to watch out for potential problems involving these situations.